Looking ahead to what will be another banner year for the advancement of the preservation movement, Preservation Maryland is pleased to give companies that support our work the opportunity to tell your story to our audience by either developing a joint marketing program with us or by sponsoring one or more of our programs or events. 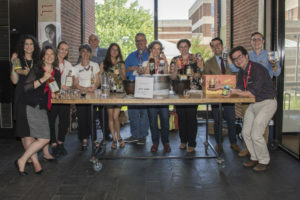 Over two days in June, Preservation Maryland convened the annual gathering of Maryland’s preservationists for our statewide conference at the University of Maryland campus in the Maryland Milestones State Heritage Area. The future of digital archiving is now! 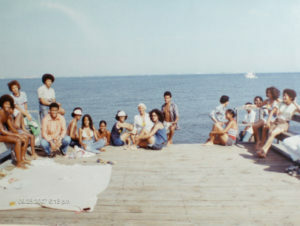 Museums and historical societies have started to amass large collections of digital images, video files, and documents. There are many established and grassroots resources now available for organizations of all sizes to care for and share these assets. An expert panel will discussed digital archiving at this year’s Old Line State Summit held on June 15, 2018 at the University of Maryland. The business of local beer, wine, and spirits is booming — locals and travelers alike enjoy trying local one–of–a–kind beverage. 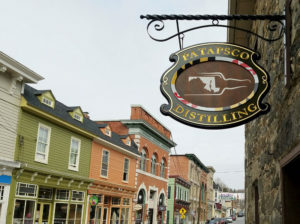 Many of these of these noteworthy products and innovative companies are housed in historic buildings and reinvesting in historic and rural areas of Maryland.